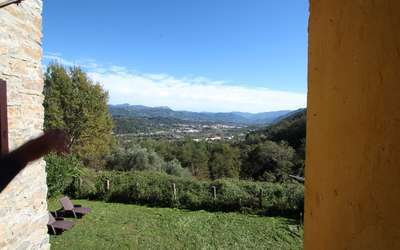 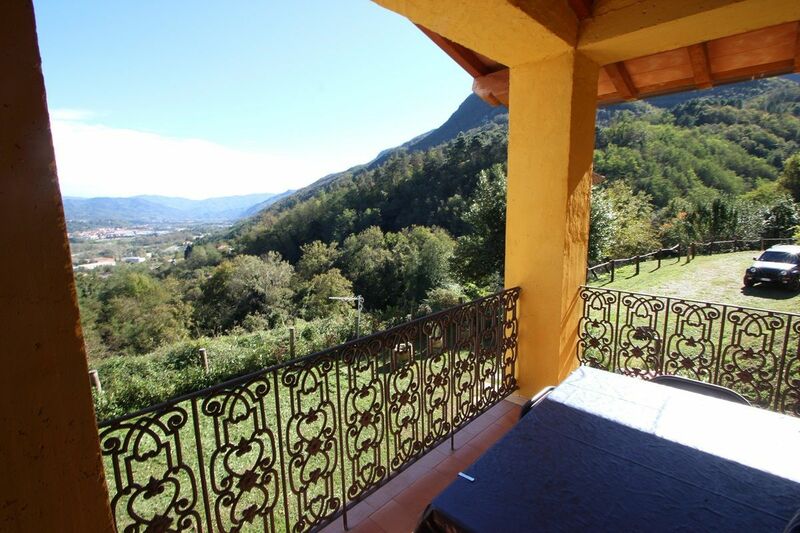 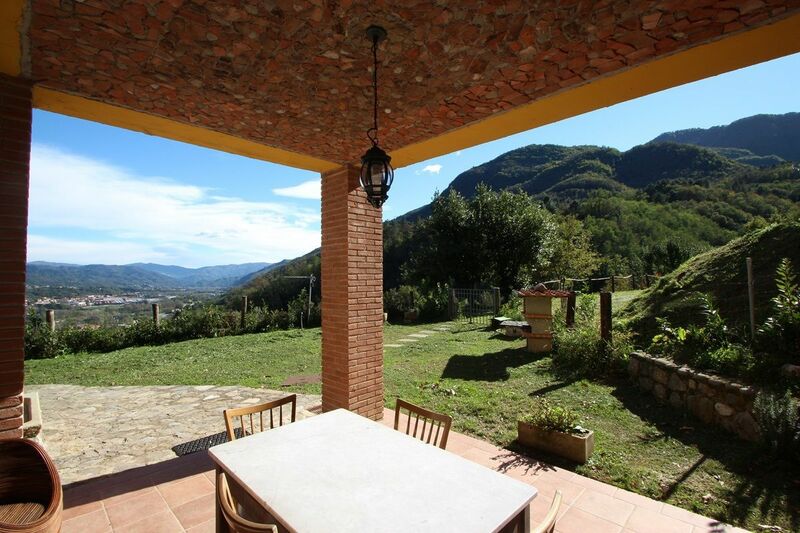 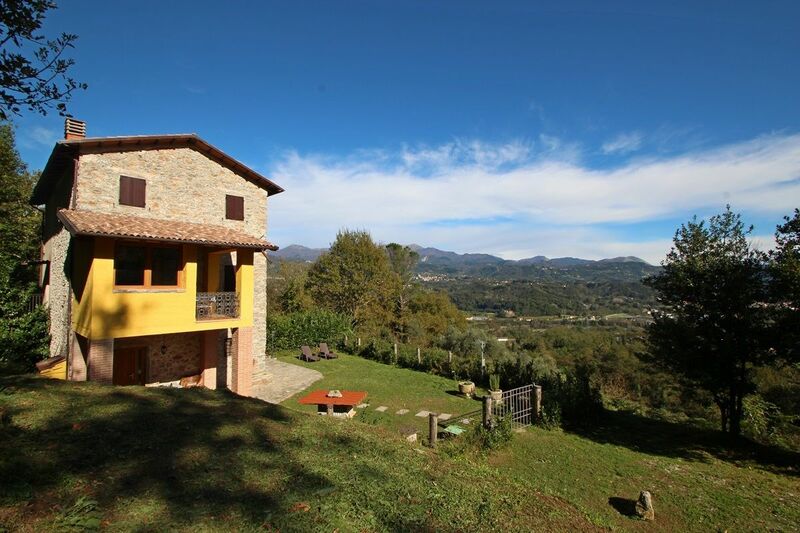 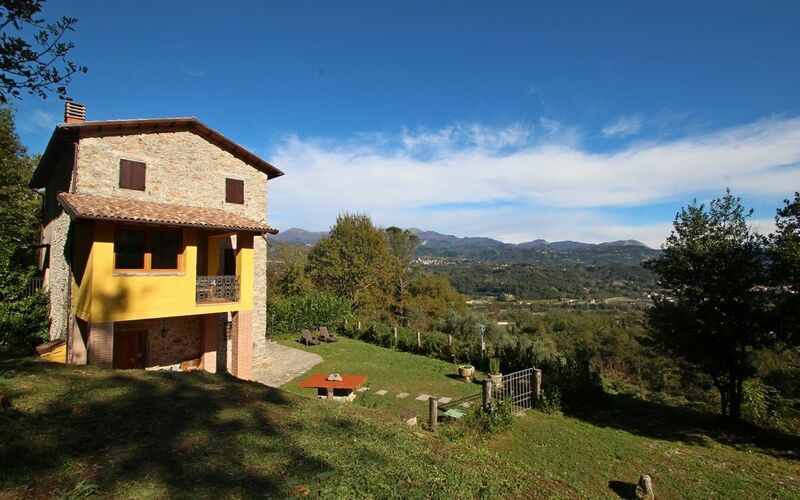 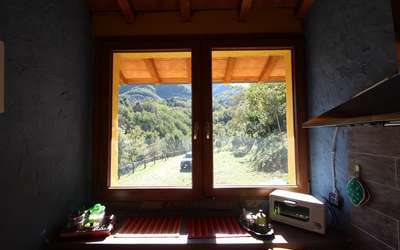 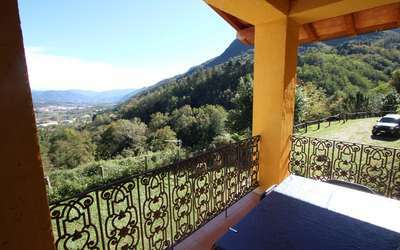 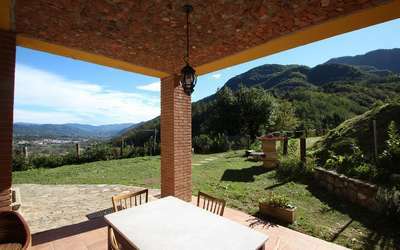 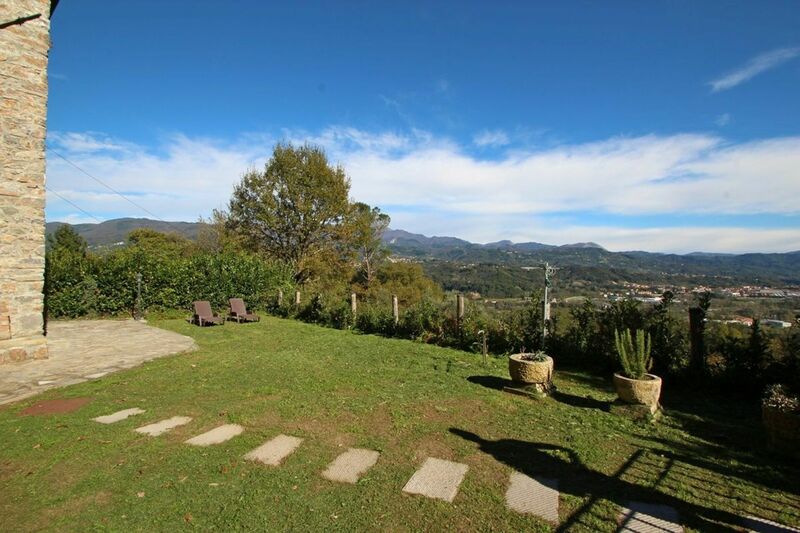 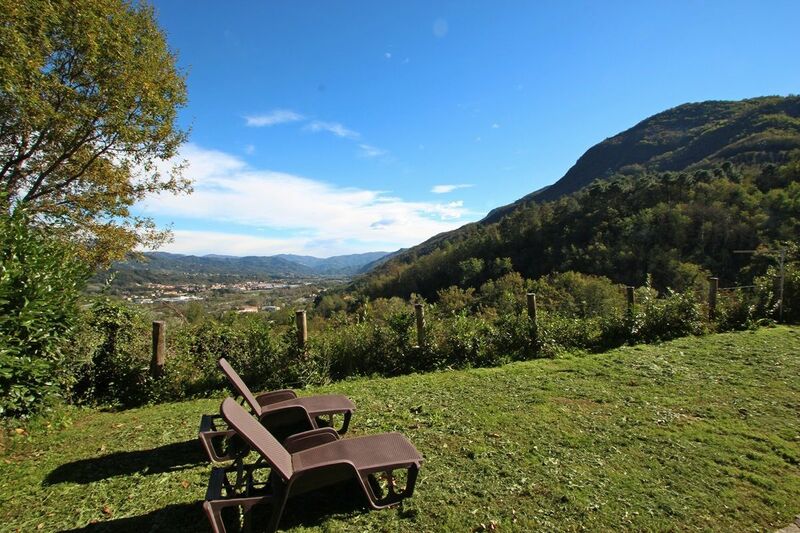 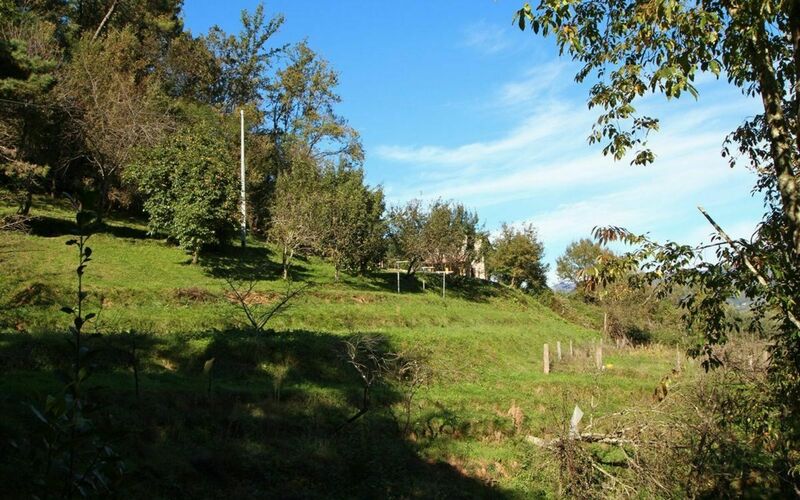 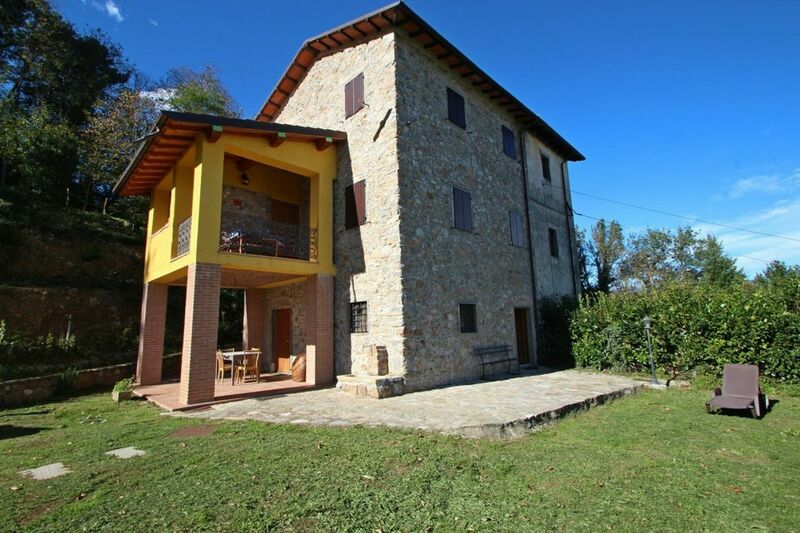 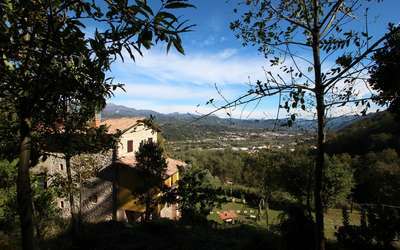 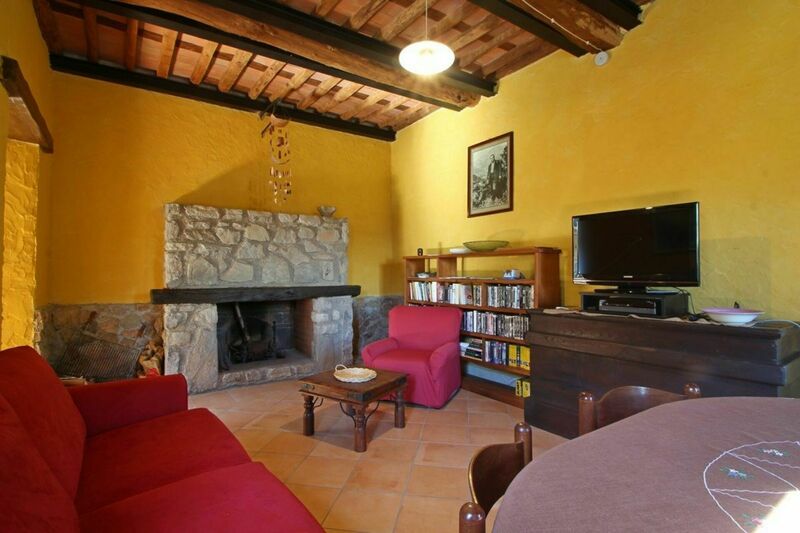 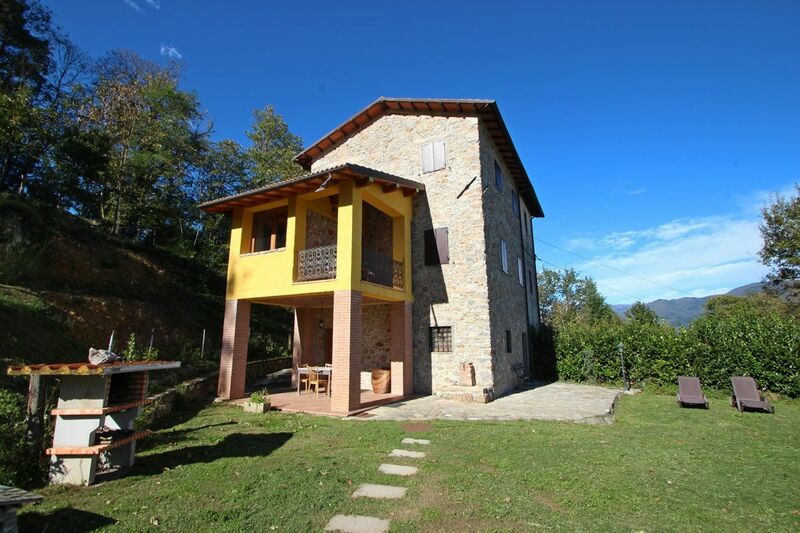 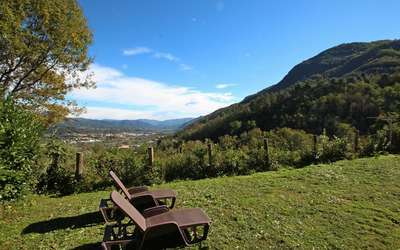 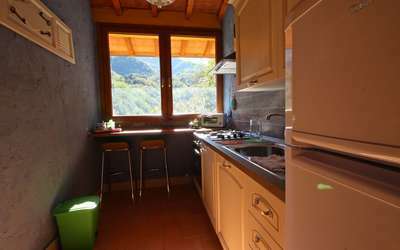 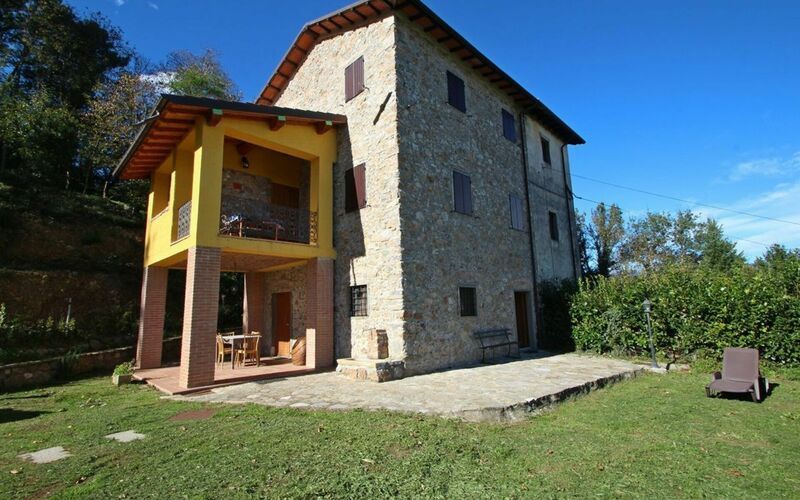 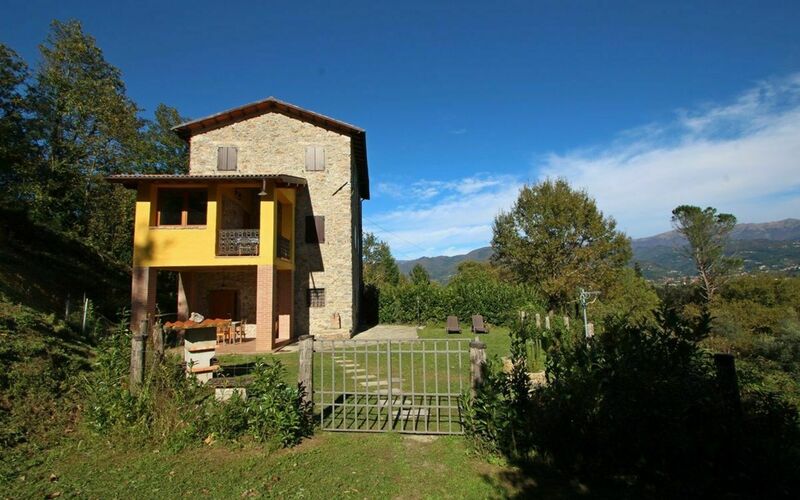 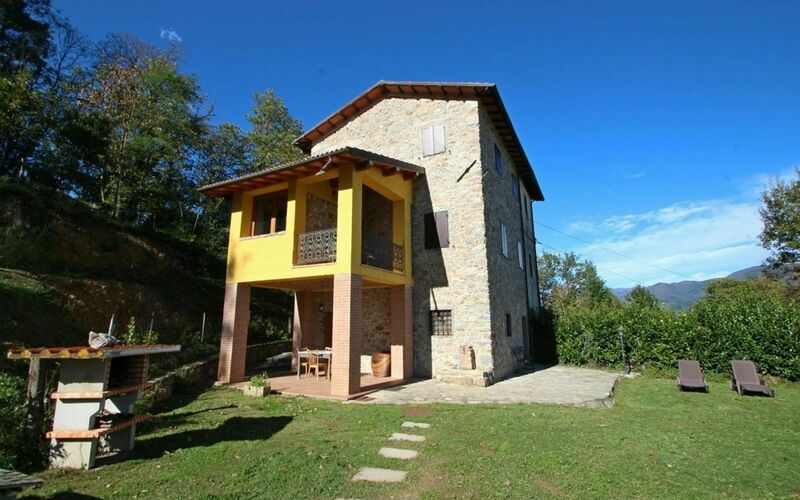 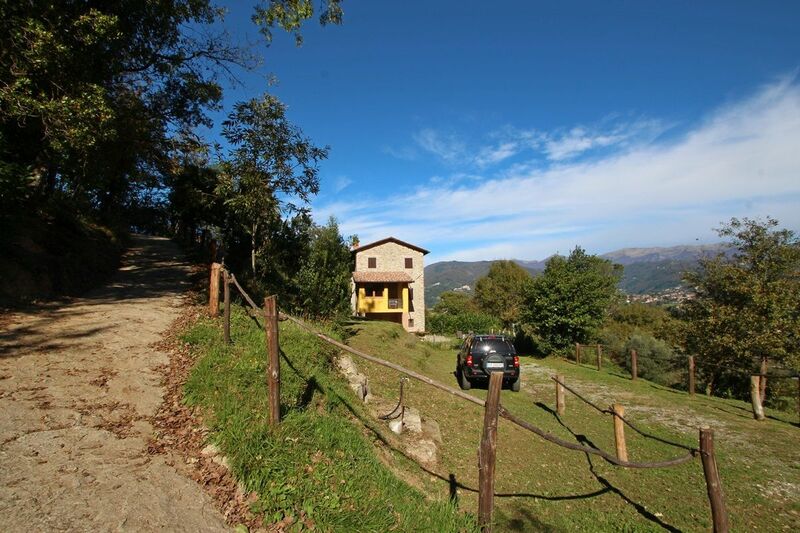 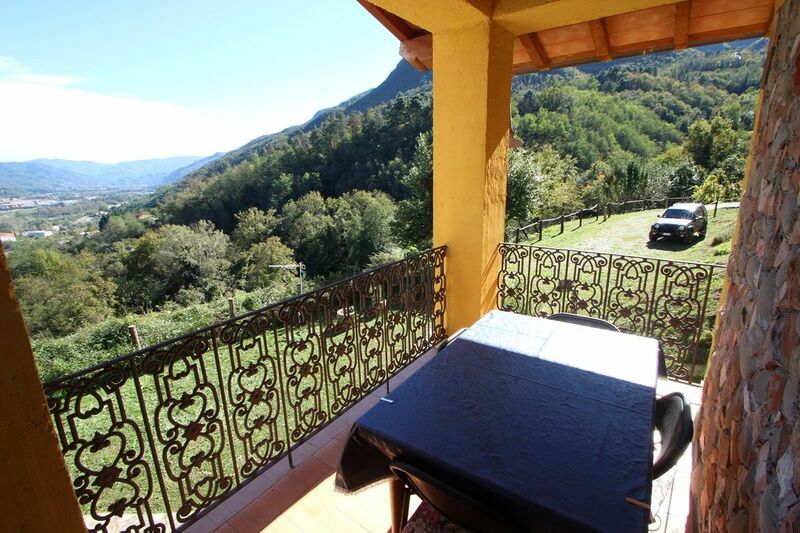 Casa Riccardo is located in the beautiful Garfagnana area in Tuscany and offers a beautiful view over the valley, a private garden and a large piece of land which includes parts of a forest. 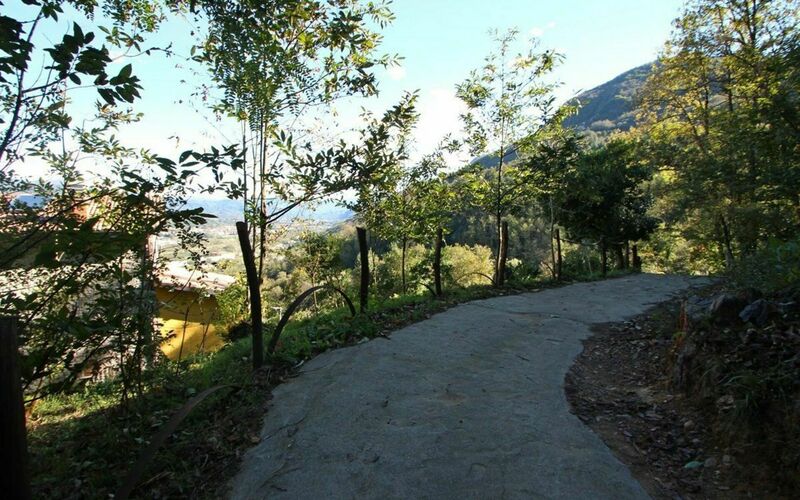 One can go for walks or enjoy the sun. 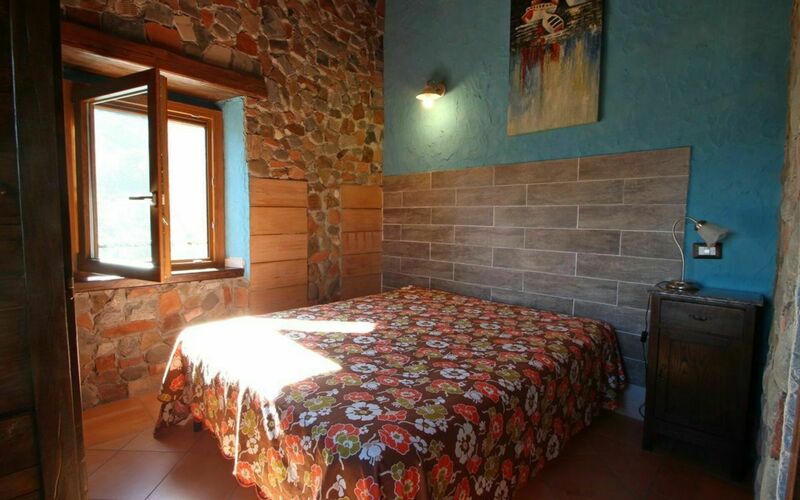 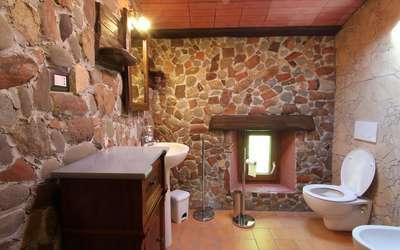 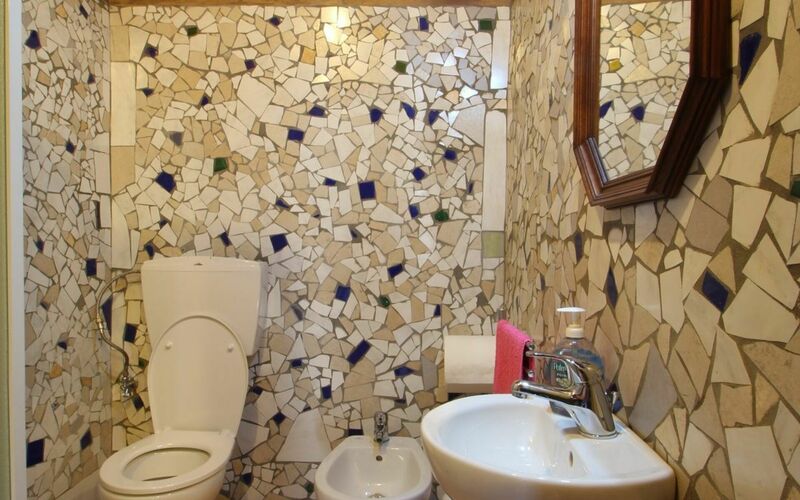 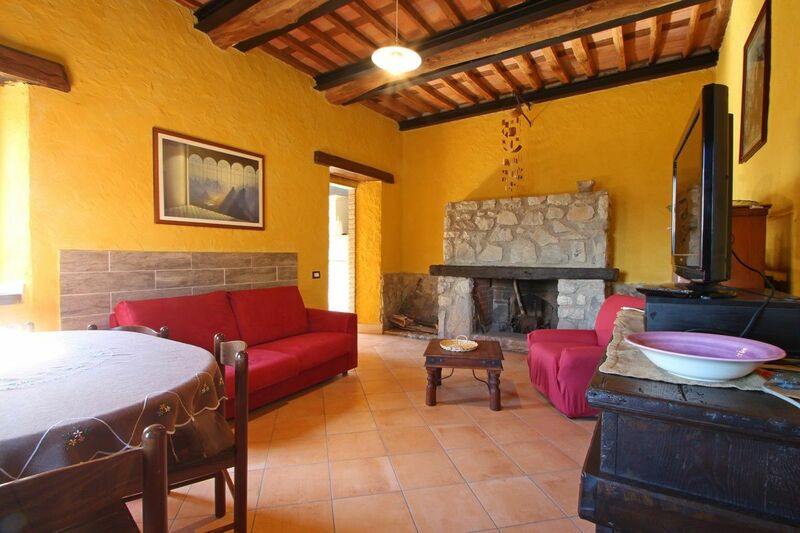 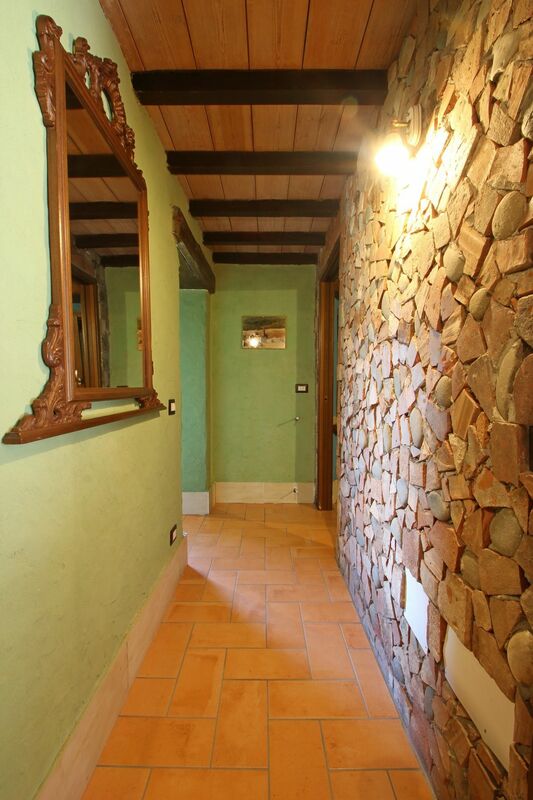 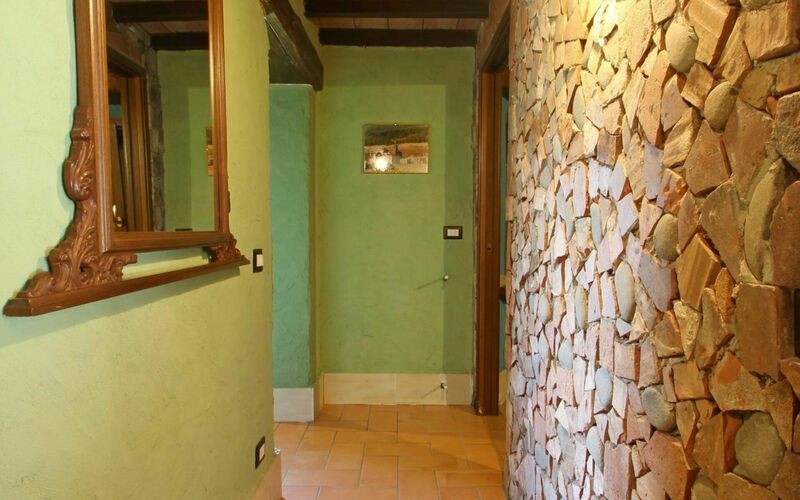 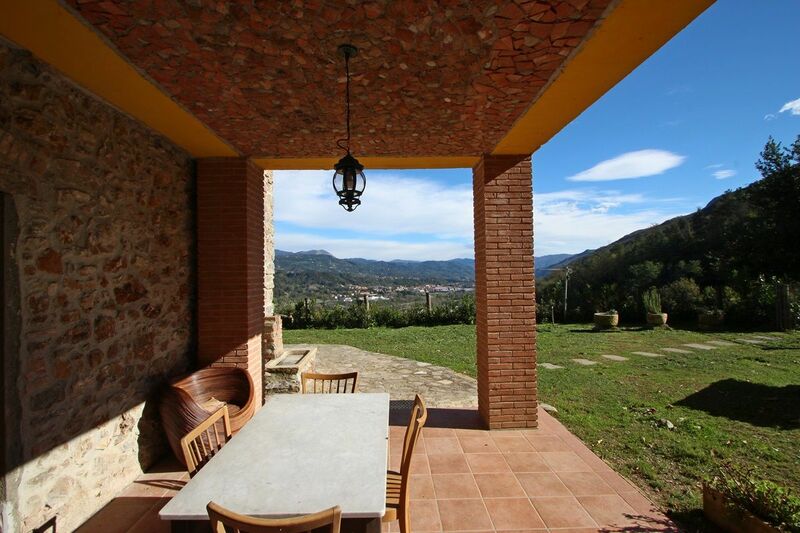 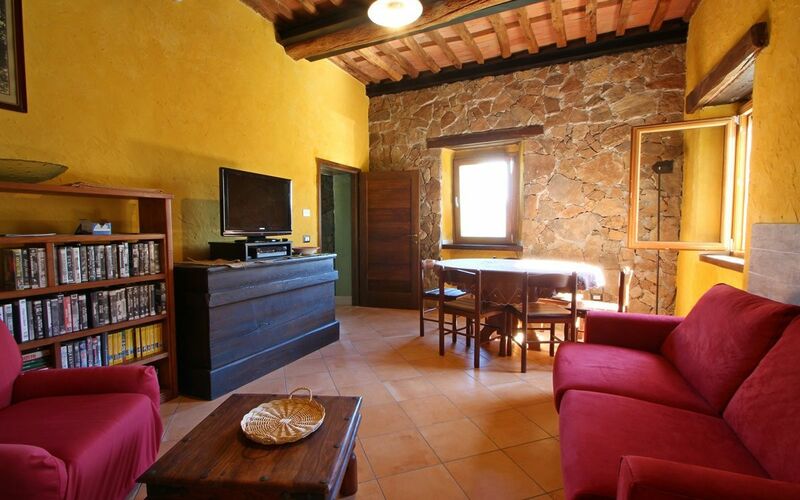 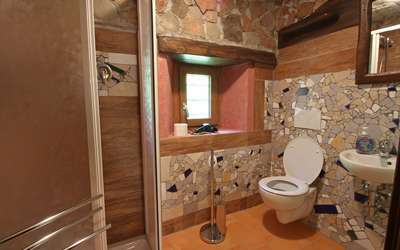 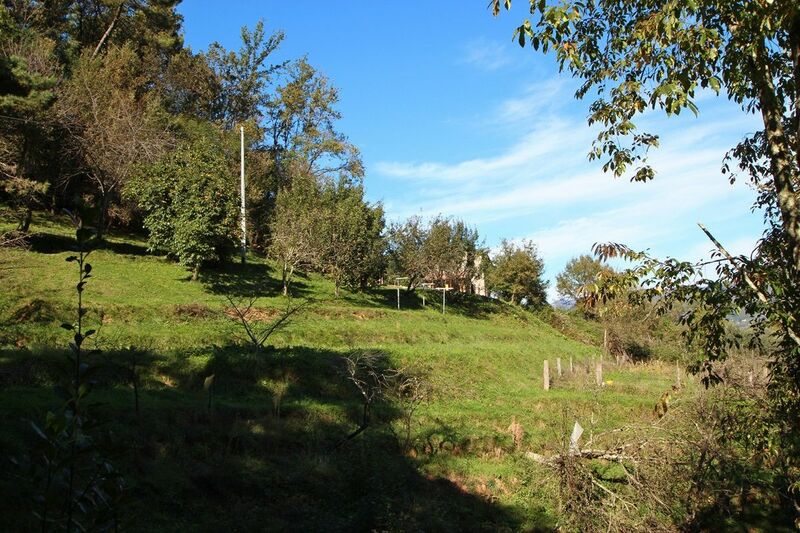 The house has been recently renovated in a rustically style, very nice and well-kept. It can accommodate up to 8 people in 2 double bedrooms and two sofa beds. 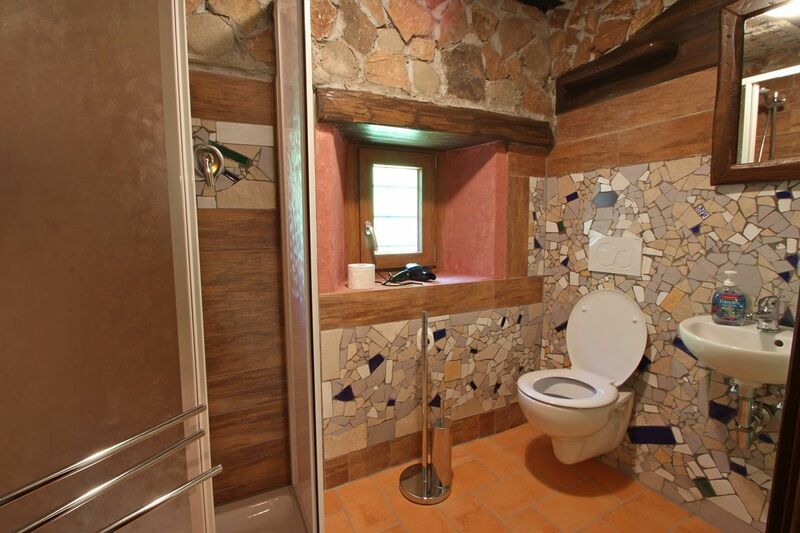 It has 3 bathrooms in total. It is ideal for those who want to get away from the bustle of the city and enjoy a relaxing holiday, no one will pass by, the entire property is private. At the end of the road you will find yourselves in front of a wonderful view. 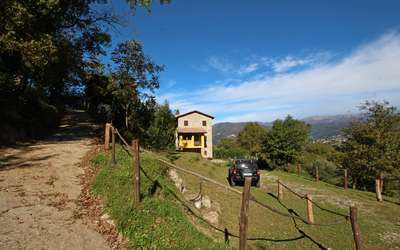 Here in front of the holiday home, 2-3 cars can be parked. The garden is fenced, ideal if you bring your dog with you, and has sun loungers, barbecue and a small patio with dining table. 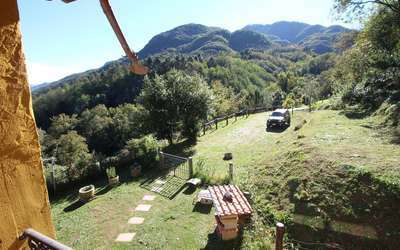 The Garfagnana area offers great places to visit such as Barga, Borgo a Mozzano and its Devil's Bridge and also Castelnuovo Garfagnana. You can visit Lucca, Pisa and Florence, which are a maximum of 1 hour and a half drive away. 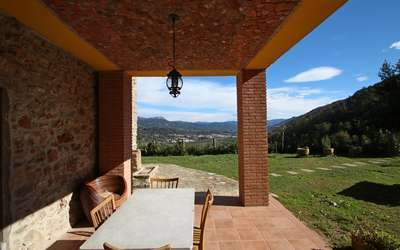 Otherwise, on request we can arrange tours, canyoning, trekking or mountain bike tours. Important: To reach Casa Riccardo you must drive on a narrow and dirt (also steep) driveway and it is not reachable by low cars, sports cars and or by drivers without experience. 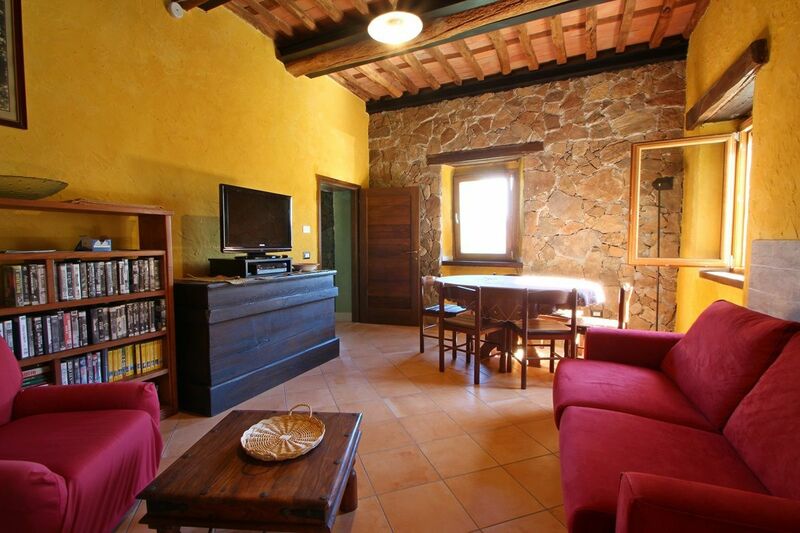 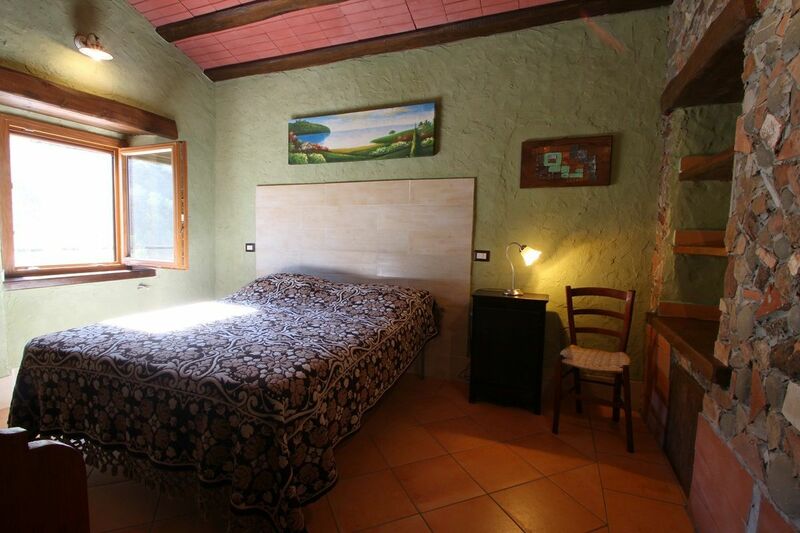 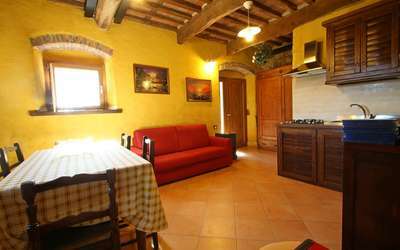 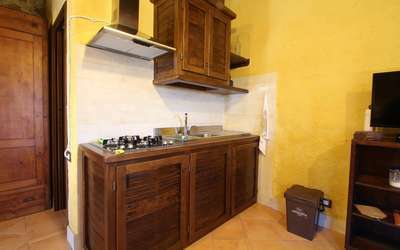 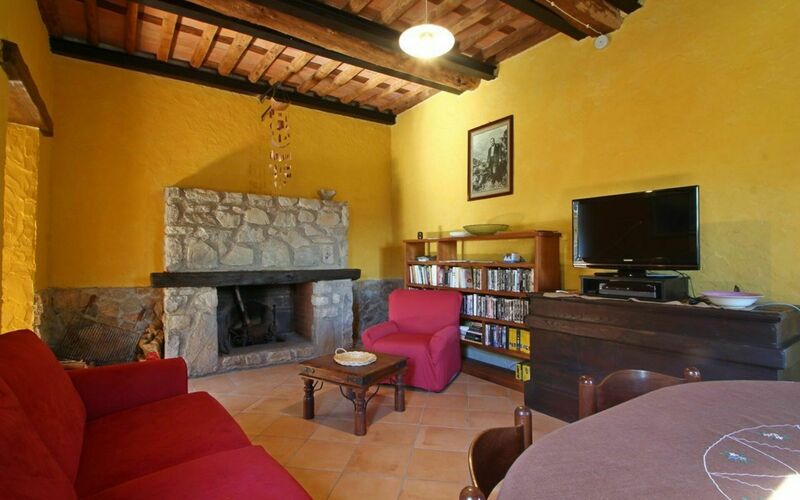 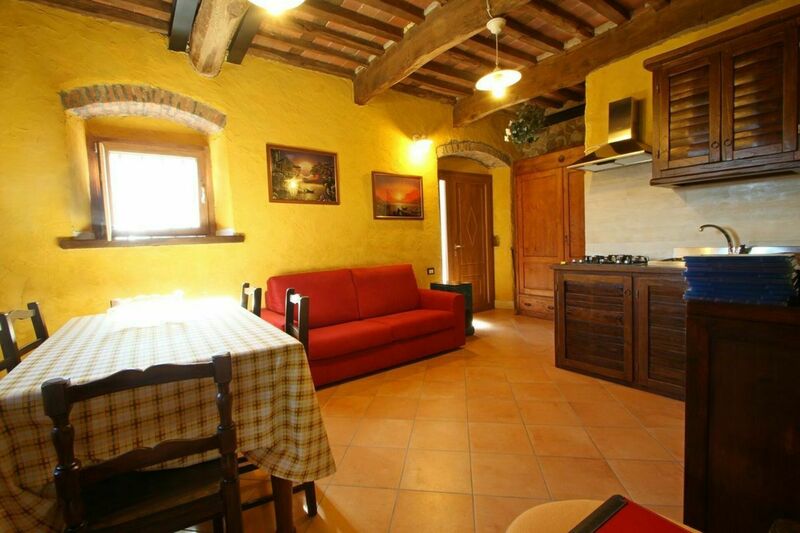 Casa Riccardo is 125 square meters large on 3 main floors. On the ground floor is the entrance with stairs leading to the first floor, a small hallway and on the left a living room with sofa bed, dining table, TV with Blu-ray player, a small kitchen with 4-burner stove, a door leading to the patio and garden area and a bathroom with shower. 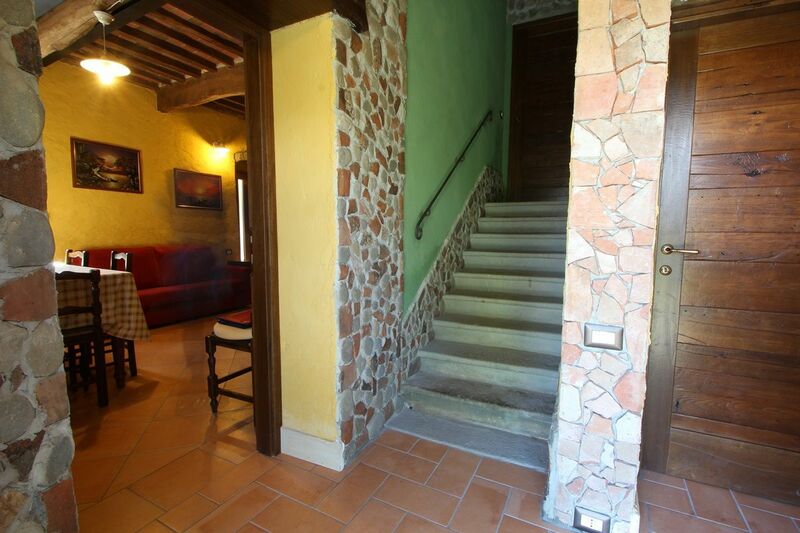 The stairs leads you to the mezzanine floor there is the boiler room. 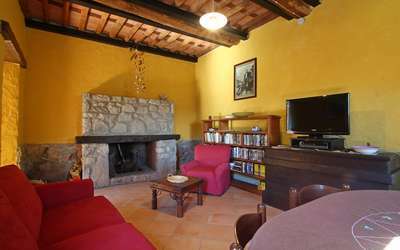 First floor: there is another living room with fireplace, TV, VCR with VHS tapes and sofa beds. 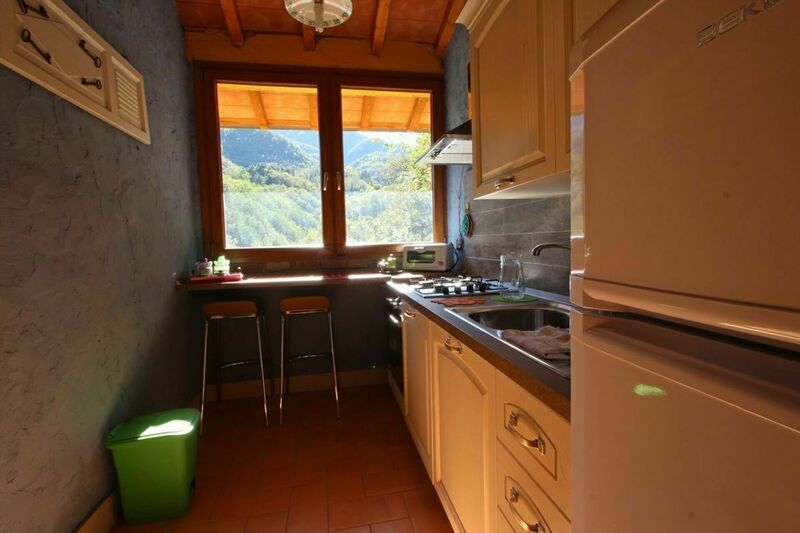 Here is also a small kitchen overlooking the garden and a terrace with dining table and panoramic views. 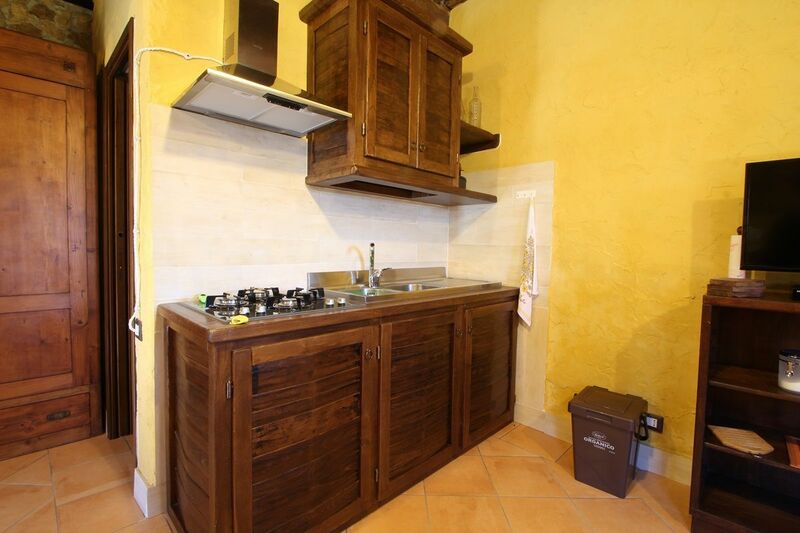 The kitchen has a 4 burner hob, extractor hood, electric oven, dishwasher, coffee maker, fridge and freezer. 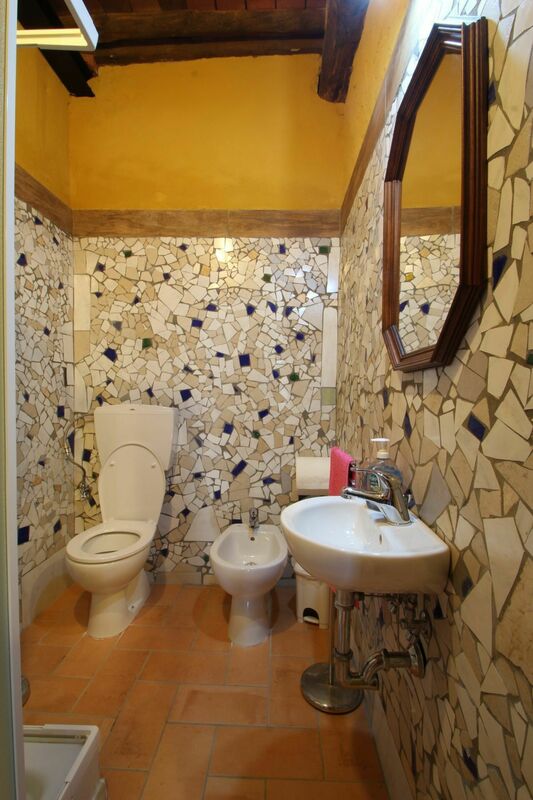 On the first mezzanine floor is a bathroom with shower. 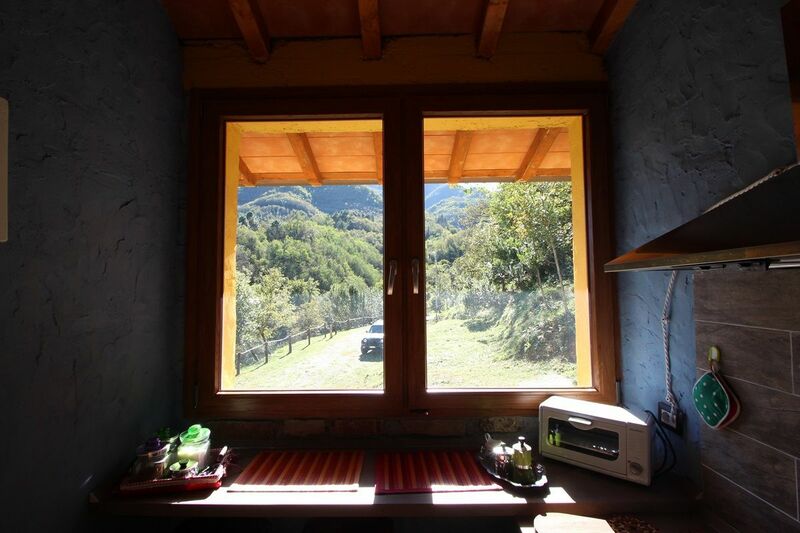 The second floor windows offers wonderful views of the valley. Here we have two double bedrooms and a beautiful bathroom with shower. The holiday house has WIFI internet access on request and against payment. Bed linen and Towels are not present in this house.